As we reported in May’s MBM, Sealine is already making steady progress in its bid to produce eight new models over the next couple of years. 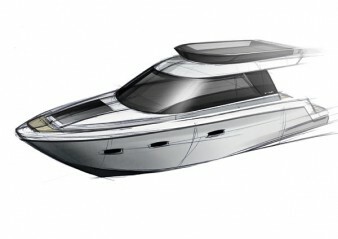 The S28 sportscruiser will take over from the old S25 and SC29 and will be a new entry-level model for Sealine. Meanwhile, the F36 looks to deliver that rarest of beasts – a sub-40ft flybridge that delivers on ability, luxury and price. 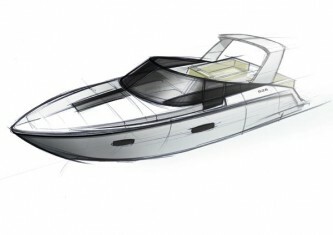 The dawn of this new era of Sealines also spells the end of the mooring line for Sealine’s longest serving model, the F37, which will no longer be produced.